Reading superhero comics and watching their movies, young boys always dreamt of becoming a superhero. They are finding ways to dress up like them and act and fight like them when they are playing. 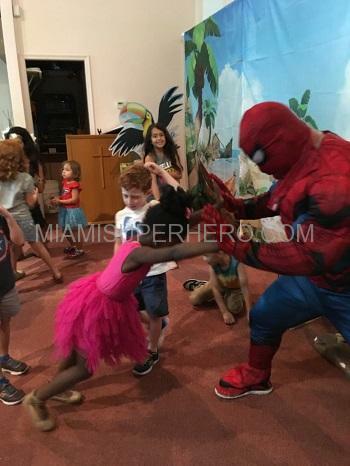 Obviously the birthday party is one thing they are always looking forward to impress others by wearing and behaving like their favorite superhero does. 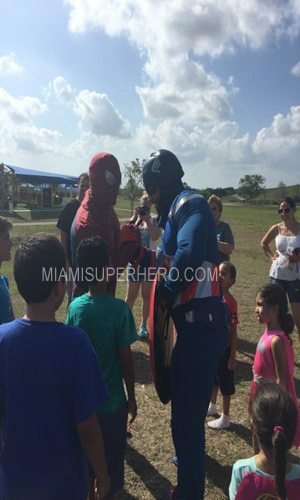 Well, when talking about superheroes, “Spider man party characters” is one of the most popular and loved amongst the young boys. Watching Spiderman movies, it is obvious for them to get desperate to dress up and acts like him. 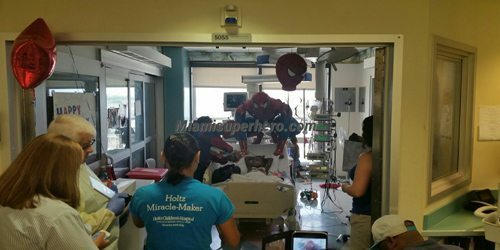 What could be the best way to enjoy keeping the Spiderman character’s birthday party theme? 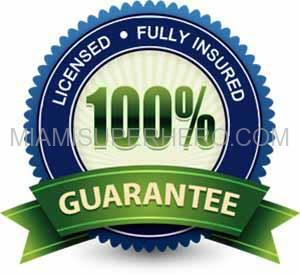 Spiderman as a superhero has been there for many years and it is still crossing its horizons of the popularity. There will be hardly any little boy that hasn’t heard or seen Spiderman movies. 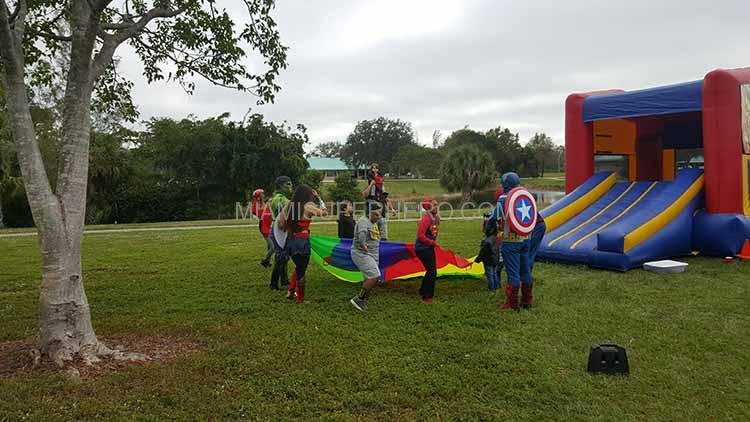 So if your kid’s birthday is nearby and you are looking for precise theme, you can add this brave superhero and let it the most memorable birthday for your kid. 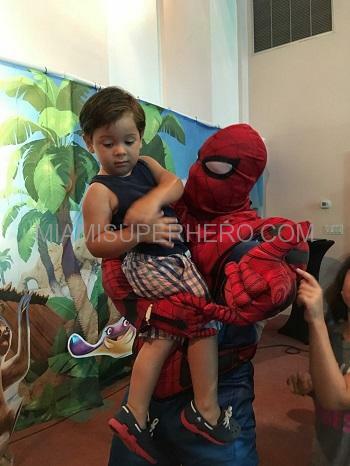 For the entertainment, having Spider man character theme party is the most popular ones. 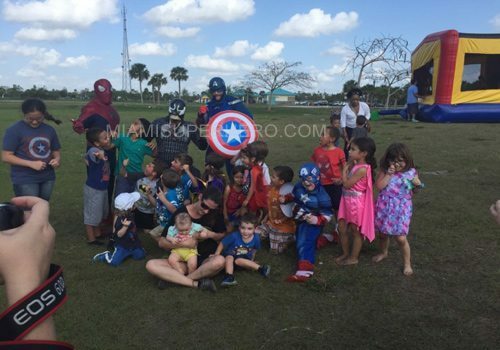 Having superhero party theme can really get kids involved into the theme. 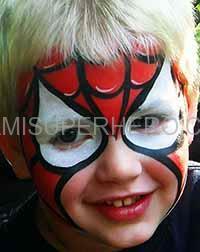 They can easy relay the activities and have fun pretending to be Spider man themselves. 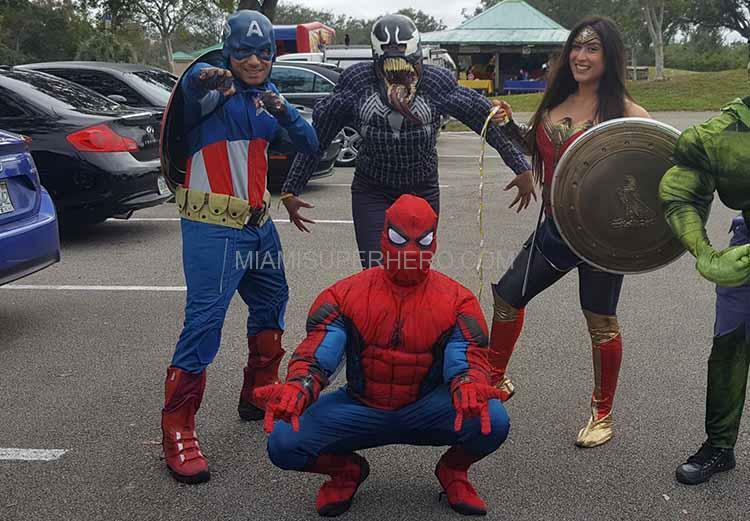 When planning the Spider man character theme party, ask other kids as well to dress up like Spider man. This will be more fun, or you can ask them to come in red, black, blue combination this will enhance the birthday environment. Without a theme birthday cake it is no fun. There will be hardly any cake shop that hasn’t designed and prepared the Spider man character cake. The bakers are expert in making different shapes of Spider man character as many of them have even made party princess cakes. Order one for your little one who will be happiest of all to have it on his birthday. The last part is the best part of giving away the return gifts that are Spider man themed. You can add stationary items plus caps, masks, eye-masks, and whistles to it to make an attractive return gifts.